Paul began his training with MMA in 2004. He is a detective who investigates child abuse and also a Defensive Tactics instructor for his department. 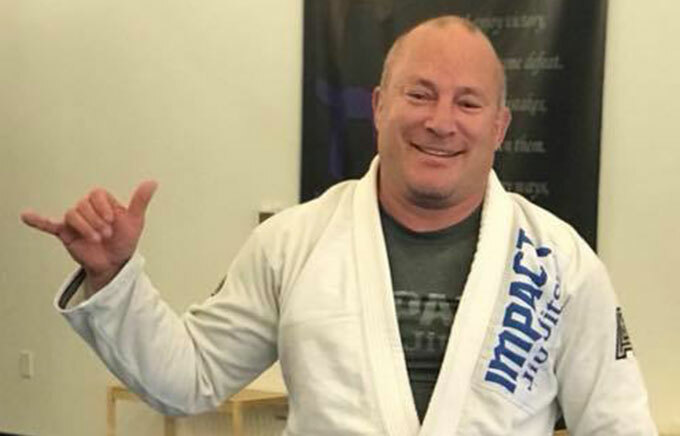 He likes to blend wrestling and Brazilian Jiu Jitsu and loves the self defense applications as they assist with his job and are relevant to the many people who start Jiu Jitsu for the self defense. Paul enjoys teaching self defense courses as well.